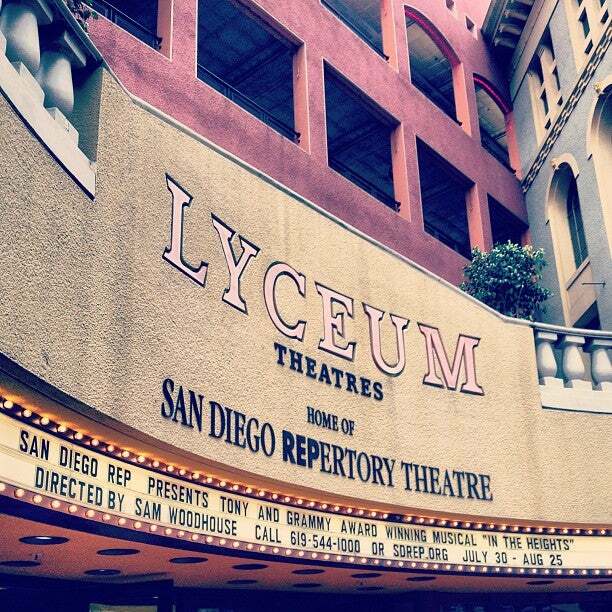 Horton Plaza’s north elevator serves the Lyceum Theatres on the street level next to Long’s Drug Store. Beginning 30 minutes before performances, the elevator allows unrestricted access to the Lyceum Theatres. Parking at the Horton Plaza is available at a reduced rate of $8. Please take your parking ticket into the Lyceum Theatre lobby to have it stamped for validation.